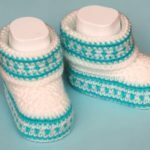 Just look at these beautiful and most creative bag that we have searched for you to crochet. 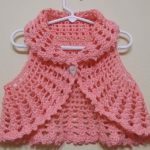 We have free pattern of course By Erin Sharp and thanks for everything for that. 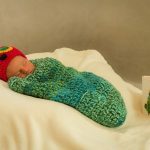 Erin has explained everything that you need to know to crochet Awesome Leaf bag in Free pattern on her blog. 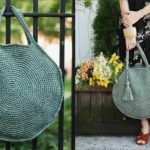 Crochet leaf bag and make your look smarter and attractive. With this bag you will be in center of attention. 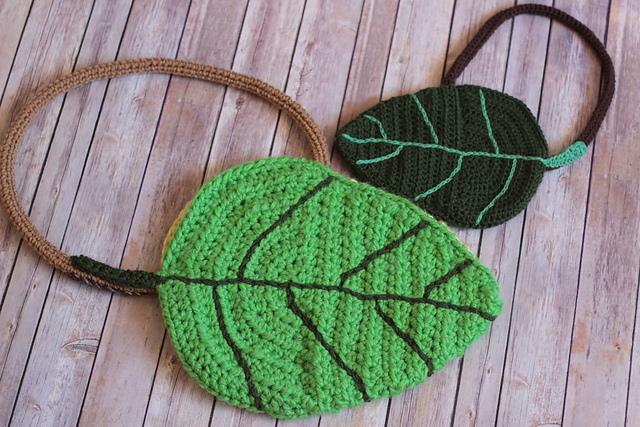 On these pictures you can see leaf bags in different colors and you can choose one if you can also crochet one side of bag in Green and other side in yellow color and etc. 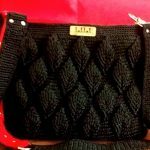 Thanks again to author for free tutorial and most creative design for bag.